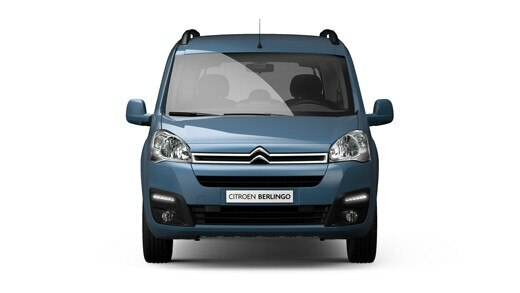 Berlingo Multispace is more user-friendly, fun and expressive. Now more than ever, the car for the whole family! 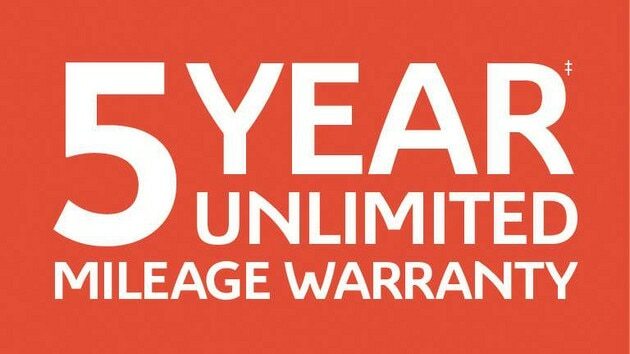 When you buy a new Citroën Berlingo MultiSpace you can relax with the knowledge that it comes with a comprehensive 5 year* – Unlimited Mileage Warranty covering any manufacturing defects that may arise, helping you enjoy care-free motoring in your new Citroën. 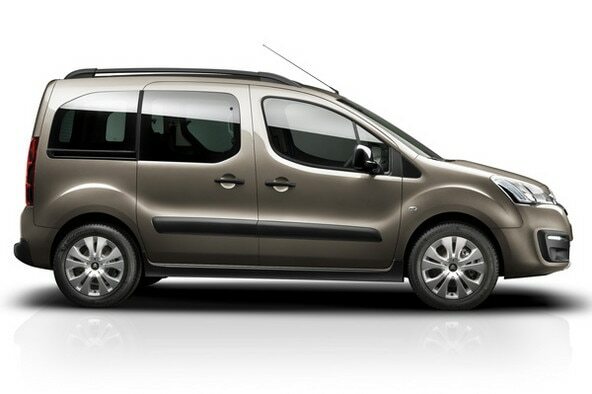 Berlingo Multispace's distinctive silhouette is instantly recognizable. The sleek, balanced latest generation model is even more original. 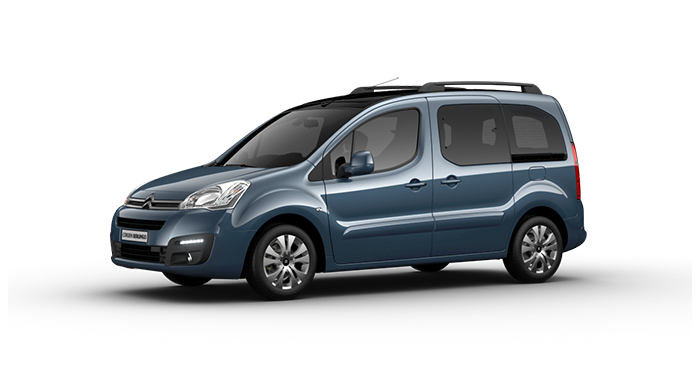 With its new grille, assertive bumper and repositioned daylight running LEDs, the front end of the Citroën Berlingo Multispace presents a fresh and expressive look. 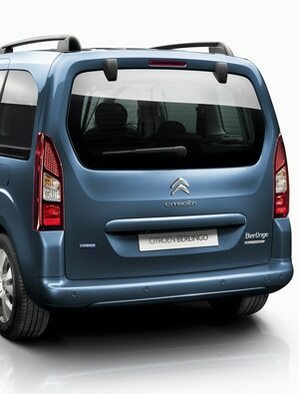 The optimized interior styling of Berlingo Multispace combines robustness and flexibility, offering five spacious seats. 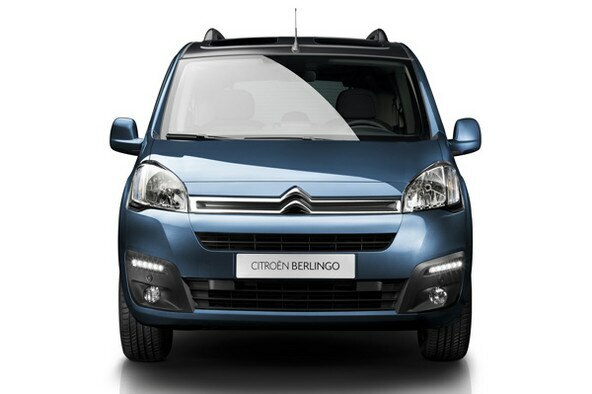 The daytime running LEDs, offered as an option with the Feel finish, are positioned lower to give the Citroën Berlingo Multispace more powerful and distinctive lines. Touch - front end emphasising protection with a wrap-around black bumper. Feel - front end with a partially painted bumper and patches in relief. 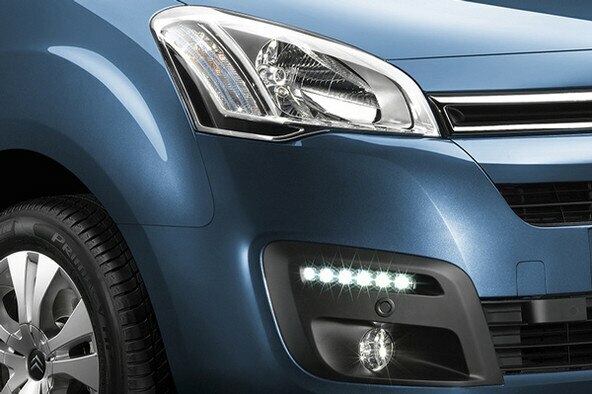 Feel edition - bumper painted the same colour as the body, with daytime running LEDs and fog lights. XTR - front end almost identical to the Feel edition finish, but with the addition of a black strip under the chevrons and silver-effect lower bumper insert. The roomy cabin offers exceptional legroom to passengers in the back along with a generous boot, from 675 litres up to 3,000 litres when the row two seats are down. Useful and cleverly designed spaces – a key feature of the Berlingo! Intelligently distributed around the cabin, they can add up to 170 litres of storage. Interior ambience comforts all passengers, with this in mind the Berlingo Multispace has new upholstery, perfect for everyday. Optimal driving comfort no matter what the road conditions. 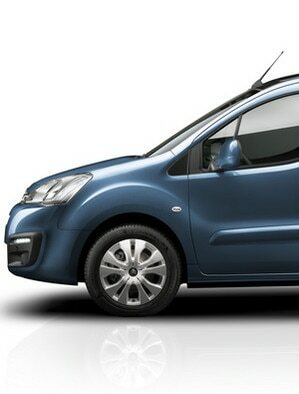 With its McPherson-type front axle, the Berlingo offers precise steering as part of an exceptional driving experience. 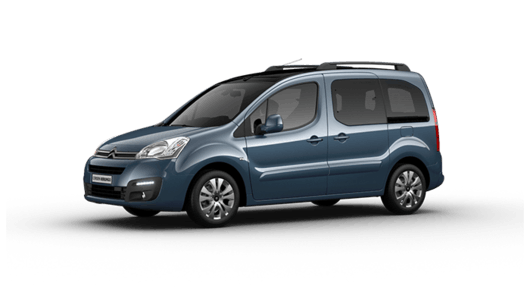 The Citroën Berlingo Multispace comes with the new BlueHDi 100 S&S engine featuring the most efficient Diesel pollution-reduction technology on the market. 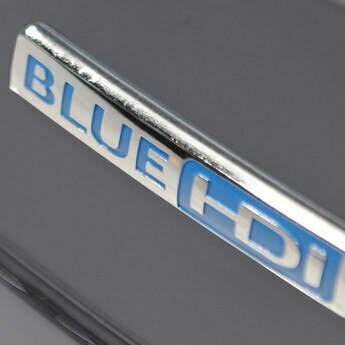 It complies with the new Euro 6 standard, with CO2 emissions from 109g/per km and offers up to 68.9mpg (combined). More efficient owing to it's improved internal output and less friction loss, it also offers increased performance to deliver even more driving pleasure.